We designed our Scotch® Security Message Box Sealing Tape 3779 to be nearly impossible to realign once the package has been opened, helping to reduce product pilfering and keep contents secure through the shipping process. Printed with CHECK SEAL BEFORE ACCEPTING and diagonal lines, the tamper evident tape helps simplify theft detection. We designed our ScotchÂ® Security Message Box Sealing Tape 3779 to be nearly impossible to realign once the package has been opened, helping to reduce product pilfering and keep contents secure through the shipping process. Printed with CHECK SEAL BEFORE ACCEPTING and diagonal lines, the tamper evident tape helps simplify theft detection. 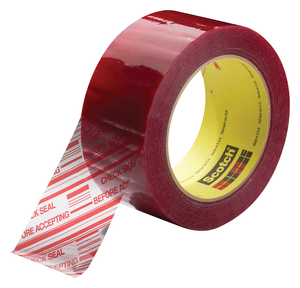 The moisture-resistant backing of our ScotchÂ® Security Message Box Sealing Tape 3779 defies abrasion, chemicals, and scuffing to hold strongly through rough handling. 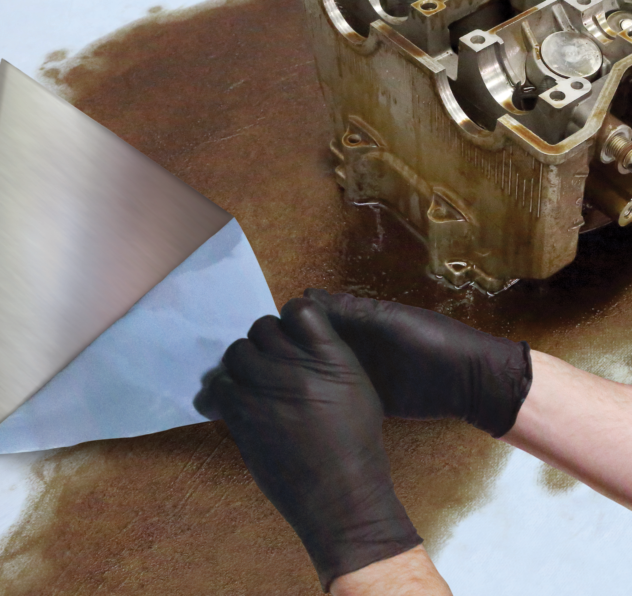 We also designed it to easily conform around edges and on rough surfaces and provide a lasting hold. 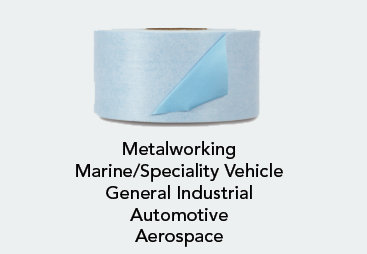 We recommend this security tape for use on lightweight envelopes and mailers to enhance your package security. Printed message tape, also known as security seal tape and tamper evident tape, is ideal for sealing packages and securing loads with high value contents. Printed messages communicate the need for careful package inspection prior to acceptance and reduce theft during the shipping process. Commercial users include manufacturers and distributors of electronics, food and beverages, medical, MRO and general industrial.